Our personalized flag display Case designed specifically for the Burial, or Casket Flag which covered the casket in a military funeral. The burial flag is 5ft X 9.5 ft.
Our personalized flag display Case designed specifically for the Burial, or Casket Flag which covered the casket in a military funeral. The burial flag is 5ft X 9.5 ft. However we can create for you the case for : 5 ft. x 8 ft. And 4 ft. x 6 ft. And 3ftx5 ft flags. 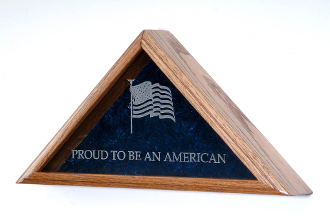 Our personalized flag display case offers : Personalized Laser Engraving (additional fee ). Solid Oak, Walnut, or Mahogany. Flag (additional fee). 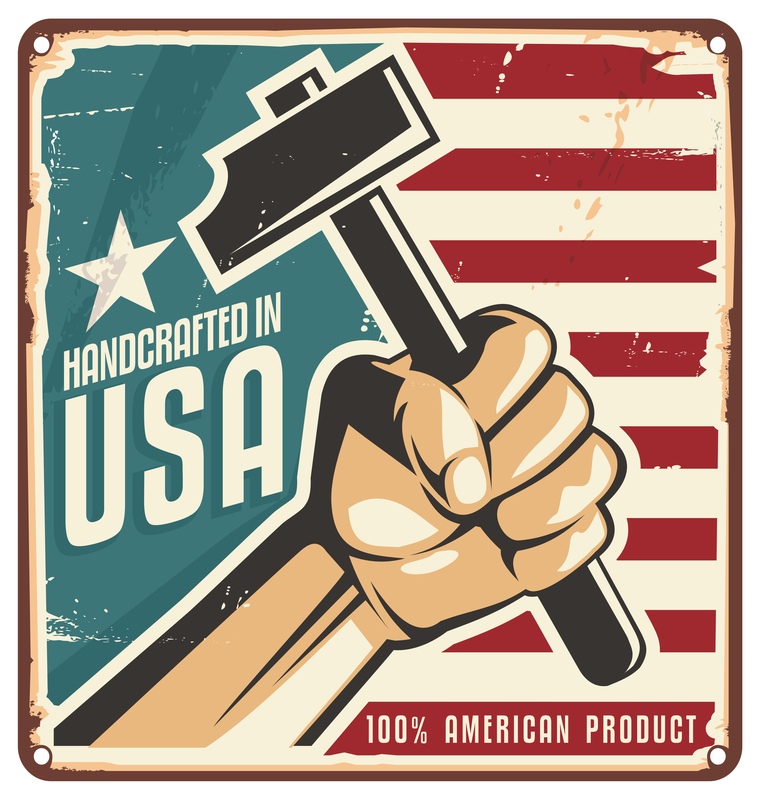 Laser Engraved "Old Glory" Waving. Double Strength Glass Panel. Crushed Velvet Background (blue). Laminate Panel Back.